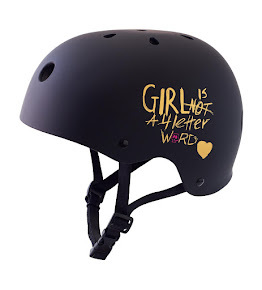 Girl is NOT a 4 Letter Word: A Film About The Girls Skate Scene in Brighton. 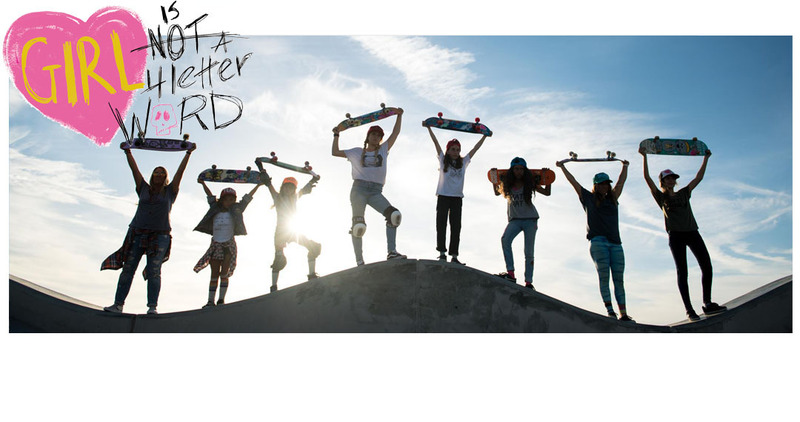 A Film About The Girls Skate Scene in Brighton. We love this film about 17 yr old Josie Millard and the growing skate scene in Brighton. 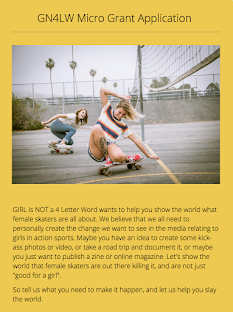 Nice to see these films about girls, skating all over the world. 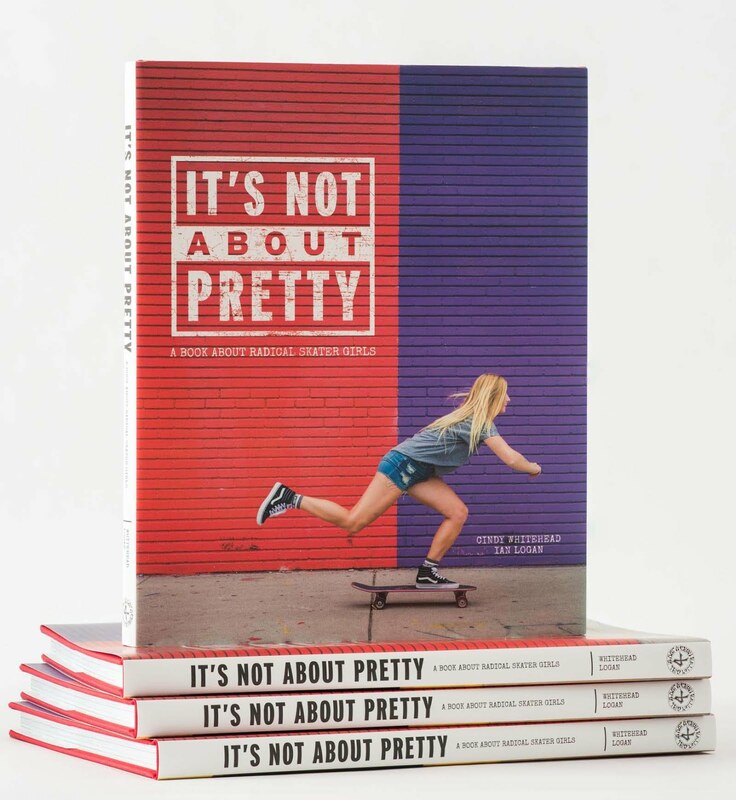 Featuring Josie Millard, Rianne Evans, Danielle Gallagher, Jenna Selby, Lucy Adams, Samantha Bruce, Helena Long, Michael Biddulph, Amy Ram, Girlsskate UK, Candice Bailey, Claire Thompson, Zane Crowther, Josh Wells, Joey Terroni, Al Hodgson, Sirus Gahan, Harris Wollgar, Zak G, Josh Manderson, Anita Arvelo Almonte, Chyrise Bobby, Stefani Nurding, Natasher Beecher, Hannah Bailey, Tracy Hibbit, Ellie Ford, Beta Pritchards, Justine Gibson, Hannah Bettany, Carla Von Marx and boy, Harriet Ashworth, Chloe Mollison, Jade Roberts, Wings Chan, Georgie Winter, Rachel Grant, Sarah Solanke, Noriko, Sophie Allen, Melka Orury, Iva Moutelikova, Henrietta Bishop, Lottie Price, Lilly Hartmann, Jocelyn Lawless, Lovenskate.